A must listen!!! 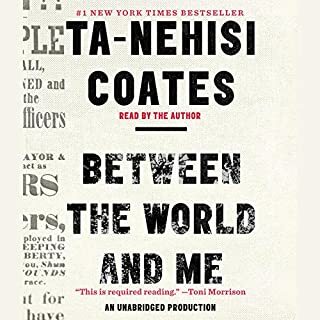 I teared up a few times as Ta-Nehisi shared his truth, his reality that is not foreign nor new to many Black Americans. As a black mother to a son and 4 grandsons I pray I will live to see an awakening among all Americans that will result in change but unfortunately it may not happen in my lifetime. Thank you for sharing what was for your son, as it provided insight to what it’s like to be black, male, and American. 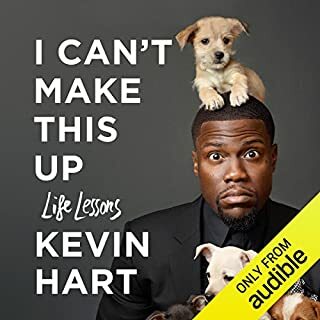 Kevin Hart does it again!!! this real yet humorous story of his 16+ year authentic journey was full of lessons and truths!!! I love that he narrated his own story! Fan or not this is a great listen!!! 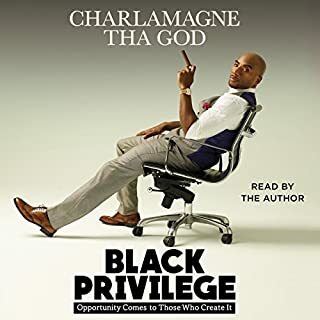 I love Charlemagne's transparency, honesty, rawness and humor as he takes us through his personal journey. Highly recommended for any artistic creative soul trying to find their purpose or work their passion! Really good... but a story that's painful to hear. 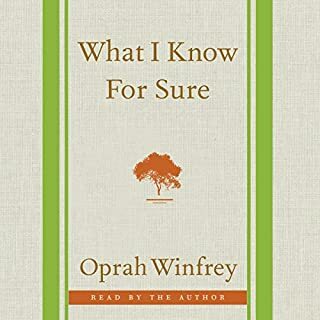 I challenge myself to listen to a variety of books for many reasons and some can be a bit emotional and difficult to handle when it's so close to the truth. Overall it was really a good book and the narration was great! Sometimes love can take you by surprise. Kara Newell has a big-city life that needs a major shakeup. Her dedication as a social worker is unwavering, yet her heart tells her that there is more to life than just work. 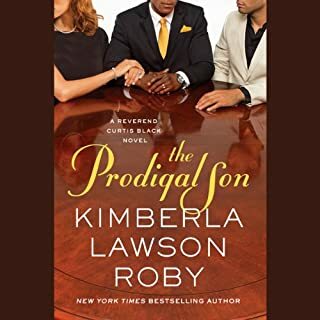 Kara gets the push she needs when, shockingly, she inherits a large estate on an island off the South Carolina coast. 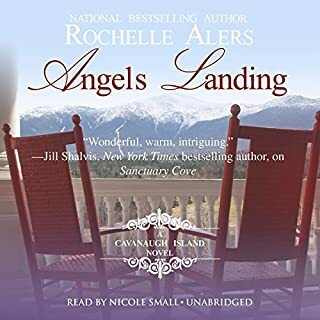 Now the charming town of Angels Landing awaits her—along with a secret family she never knew she had. Just enough drama to keep it interesting, not over the top or drawn out. 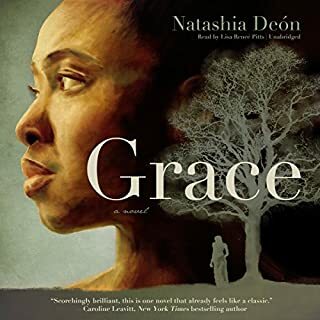 Love the narration by Nicole Small. Can't wait for the next one. 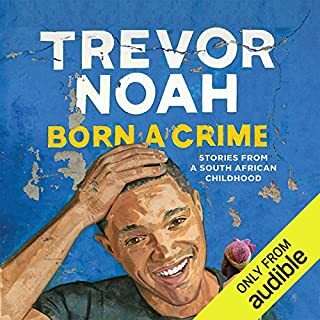 Trevor Noah's story is a must hear, and his narration brought it to life, he is beyond talented. All I can say is GET THIS BOOK!!!! 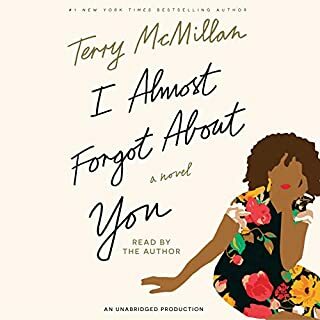 Would you consider the audio edition of I Almost Forgot About You to be better than the print version? Yes, although some don't care for Terry's narration, I enjoy it, her tone and inflection bring the humor, I stayed laughing. What was one of the most memorable moments of I Almost Forgot About You? There were so many, but the conversation with Wanda abt the men from Georgia's past and her descriptions was so real!!!!! Ladies we can relate!!!! Again, there were many, but I'll say the surprise birthday party. Who was the most memorable character of I Almost Forgot About You and why? Wanda! She was a true, upfront, in your face, tell it like it is friend. Thank you Terry... Keep them coming, can't wait for the next one. I absolutely love this book, I listened to it 3 times!!!! Simple nuggets that will transform your thinking. Just when I thought it couldn't get better.... Kimberla did it again. Loved the ending but ready for more!!! When is book 13??? The Reverend Curtis Black hasn't spoken to his son, Matthew, in over a year-not since Matthew dropped out of Harvard to marry his girlfriend, Racquel, and be a full-time father to their infant son. Curtis knows that it was he and his wife, Charlotte, who drove Matthew away, but he prays that one day his son will forgive them and come home. I have truly become a fan of Curtis Black!!! 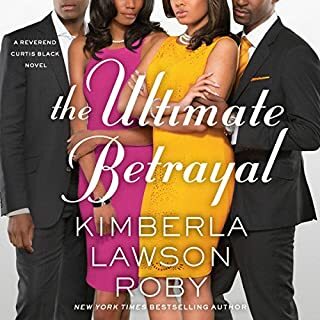 Thank you Kimberla for writing great stories with great endings, I love it when a writer completes a story and even though you want more you're satisfied with the ending, you 'nailed it' book after book!!! I can't wait for the next one.